Generally speaking, Canada is a huge sport ground. The list of sport activities that is given below is just the small part of what you can do in Canada. This is the most popular kind of physical activities in Canada. 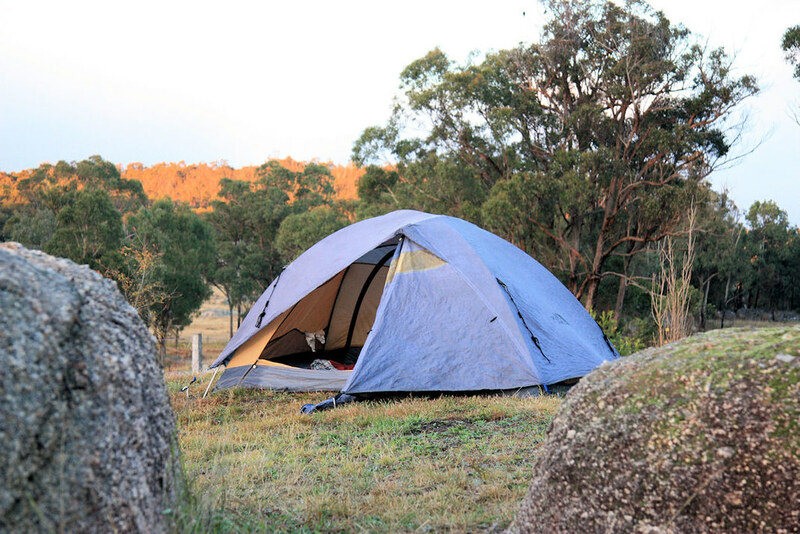 Private camping offers all kinds of modern services such as hot shower, household technic. The country national and province parks have no modern conveniences but they are located in the beautiful nature territories, close to the lakes and rivers. There is much information about camping on the websites with the pointing all popular camping places and opportunities. You can go hiking to the very center of the country. You can really do this. Nevertheless, you should wear comfortable shoes to enjoy your hiking. The light tennis shoes and sport shoes cannot save you from breaking feet. If the weather is good, you should take the rain coat, sweater and warm socks. You should have a backpack. One more thing, you need to get the map of your route. Check you mobile phone because they do not work in the far places. If you like alpinism, you should go to the British Columbia to climb the Rocks. If you are not good in alpinism, you can go to the plain hills of Laurentian Highlands or National Park Kluane. Canoeing is a good way to transport your heavy equipment to different camping around. Canoe made of tree cover and wood logs are made of modern materials like fiberglass, rubber, alumina. You can rent wooden canoe and try to drive it. Canoe is not the boat for fun. It makes you to be careful and masterful. Of course, the newcomers try to drive the boat in the calm lakes or not far from the river banks. If you are going with the group of experienced people, you will go with two or three boats in case if one of them will be crashed. RiverRun Rafting Whitewater Resort is popular rafting agency in Ontario. You should hire a car in Toronto drive to the camping base to go down the river Ottawa. If you want to go down the river in Quebec, call for Lachine Rapids Jet Boat Tours. As a rule, you are offered to use water resistant clothes. The variety of fishing in Canada, including sea fishing and river fishing, makes this country a real paradise for fishermen. You can catch the Atlantic tunes, cods, mackerel, swordfish, salmon, and redfish. Thousands of lakes and rivers of the country welcome you to fish cods of different types, jackfish, and perch. Of course, you should learn the number of laws and prohibitions about fishing from the touristic agencies. This is very popular activity in Canada. Ontario is region where you can see a lot of horse riding clubs, horse jockey schools and specialized shops. You know, the white jockey’s pants are more popular than blue jeans here. Golf and tennis are mostly popular for big cities and city resorts, like Montebello, La Malbaie and others. It can happen that you can visit the local golf club if you have the golf card from your country. All details are represented to meet on the website. Actually, there is a small cozy golf and tennis clubs in the provinces here and there. You can have the great possibility to go water sports in Canada. 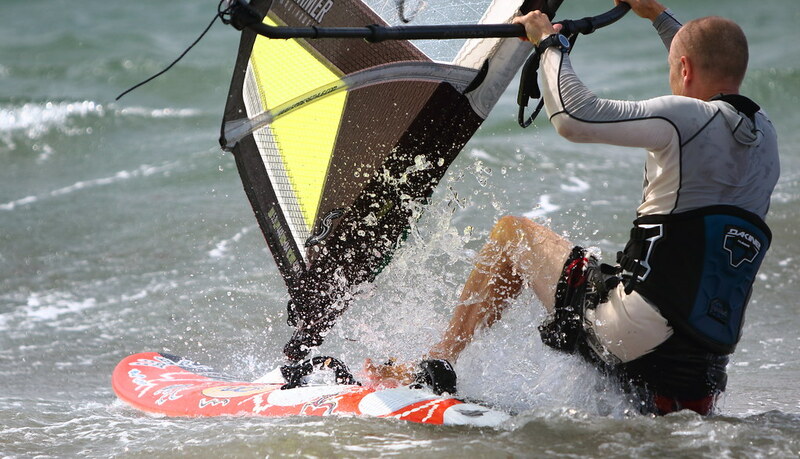 The water enthusiasts, followers of windsurfing and surfing can find the most perfect conditions for their sport in Ontario. The east regions of Quebec and the lakes of the Laurentian Highlands are especially good for newcomers. Yachting is the best activity for locals who live in Vancouver and British Columbia. If you are fond of swimming, you can do this in the warm waters of the Pacific Ocean, especially at the West Coast of Vancouver. The cold snowy months are the greatest opportunity for going sport in Canada. Winter sports are as popular as summer sports. The most favorite sport is skating. You can find skating rinks in every city. The most of people prefer to go skating at the frozen lakes and rivers. The other popular winter activity is Scottish curling. You can try winter fishing or night skiing. It is very unusual to go skiing at night. You can also ask for tobogganing or dog-sleigh riding. To drive the snowmobile you should have the driving license and membership. You can buy membership at least for one day. Of course, the leading position in Canada is taken by hockey. The season lasts from the late autumn to the late spring. The British students started practicing primitive hockey in 1860. The modern hockey as you know it was invented by the student of Montreal University. The leading club was Montreal Canadians. Actually, the leading position always comes from the Eastern teams to Western and then goes back. It is said that you cannot see people in the night clubs and restaurants as far as they stay home to watch play-off translations. The national hockey league also welcomes American teams. 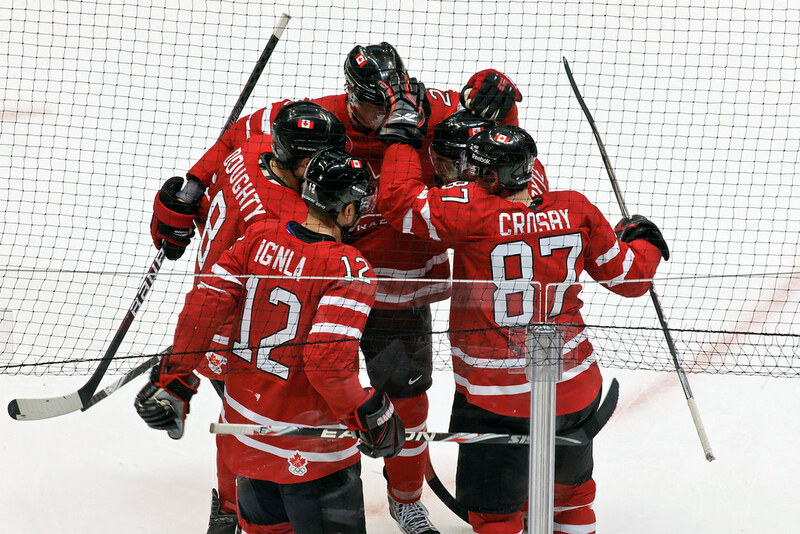 Nevertheless, the most of players came from Canada. In spite of this, Canadian football is also popular. The most of players are Americans. Toronto and Montreal are the cities of baseball in summer. Vancouver welcomes you with cricket. How about the rodeo? Rodeo is the viewy and marvelous summer feast not only for Calgary, but also for Manitoba, Saskatchewan, British Columbia. It is really exciting to watch cowboys that demonstrate their skills in catching, counting and logo stamping. The bulls and horses, wild cows make the sport very interesting. For example, it is very interesting to watch cowboys, jumping from the running horse to catch the bull. You must be strong and smart to gain the task. One way or another, Canada is full of interesting activities. The country welcomes you in winter or summer to go into sport. Sometimes it is dangerous, but it is mostly exciting. So, there is not time to waste, it is time to act.